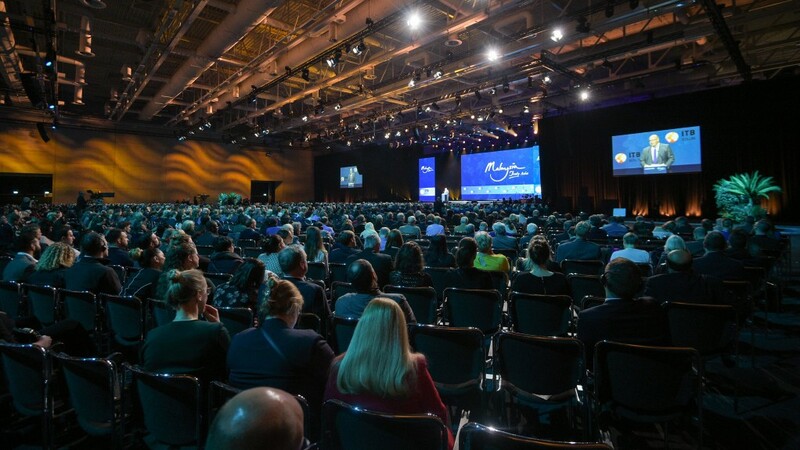 ASTANA – Kazakhstan signed a memorandum of cooperation to hold the 2020 Internationale Tourismus-Börse (ITB) Eurasia exhibition in the capital. 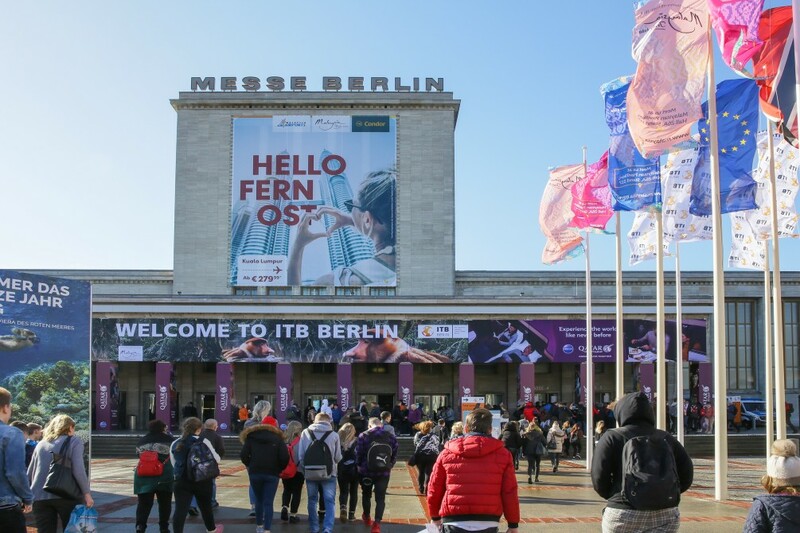 The exhibition, held every September, is part of the schedule of events with ITB Berlin in March, ITB China (Shanghai) in May and ITB Asia (Singapore) in October, reported bnews.kz. Kazakh Minister of Culture and Sports Arystanbek Mukhamediuly, Kazakh Ambassador to Germany Bolat Nusupov and ITB Berlin exhibition director David Ruetz opened the Kazakh stand March 6 at ITB Berlin. For five days, the display organised by the Ministry’s Tourism Industry Committee and Tourism Administration of Almaty introduced visitors to the country’s culture and nature. 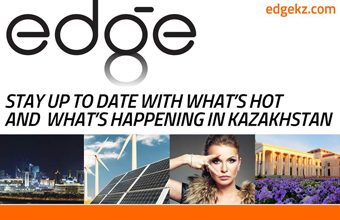 The Kazakh Tourism national company presented ethnic and cultural tourism focusing on the national cuisine, nomadic civilisation heritage and cultural and natural sights.